Islam Karimov, Uzbekistan's first and only president, passed away on Friday. Russian observers, always concerned by the security situation in Central Asia, are pondering on the country's post-Karimov future. Their questions boil down to two issues: Who will succeed Karimov? And what should Moscow expect as far as regional security is concerned? 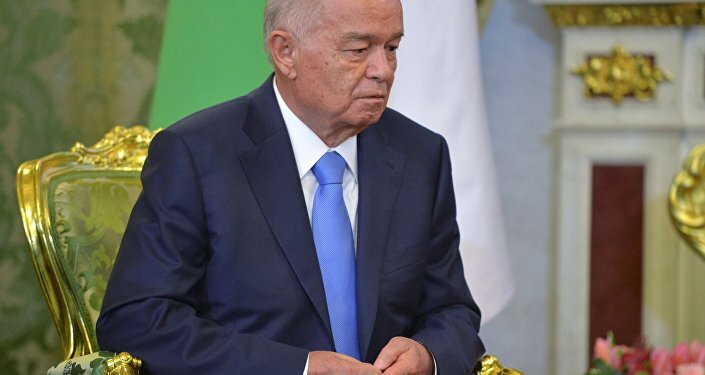 Karimov, who began his political career when Uzbekistan was still part of the Soviet Union, officially became Uzbekistan's first president in September 1991, ruling the Soviet republic, and then country, for 27 years. Russian commentators have mixed emotions on the leader's political legacy. On the one hand, Expert magazine columnist Gevorg Mirzayan recalled, Uzbekistan under Karimov could not be described as a democracy of any kind. State control of society is ensured by public structures known as mahalla, with the government clamping down on press freedoms and limiting autonomous economic activity. "Throughout Karimov's reign, the entirety of the country's opposition has been either in prison or abroad…Only the laziest human rights activists have not commented on human rights violations in the country. 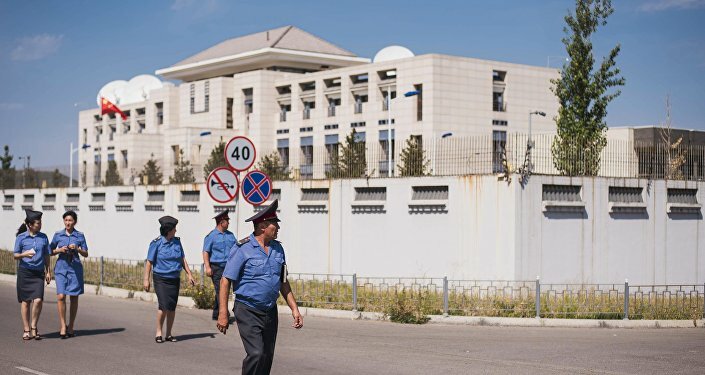 The apotheosis of such violations, according to them, was authorities' shooting into a demonstration in May 2005 in the city of Andijan, which killed 187 people according to official statistics, and several times more, according to unofficial ones." But neither was Karimov a villain, Mirzayan emphasized. The Andijan demonstration, organized by the Islamic Movement of Uzbekistan (a radical group now officially affiliated with Daesh) has been described by Tashkent as a successful effort to prevent a color revolution from breaking out in the country. Karimov managed "to keep the country together under extremely difficult circumstances. His actions had perfectly rational reasons, in line with the kind of logic used throughout the region. The uprising in Andijan was by no means a pacifist march to petition the sultan. Rioters had taken over a prison, killed security officials, seized weapons and took hostages. In essence, what was at stake was an Uzbek version of Maidan, whose consequences for the country would have been very sad, and possibly catastrophic." The Uzbek president, Mirzayan recalled, "fought the radicals in an uncompromising fashion, and did not allow Uzbekistan to become a breeding ground for terrorists. And in this respect, of course, he was an effective partner for Russia." "As far as domestic policy was concerned, Karimov did not become an Uzbek version of [Kazakh President Nursultan] Nazarbayev, and had had no plans to build the country's civil society. However, could he really be blamed for this? Kazakhstan developed under relatively safe conditions, surrounded by stable states, and could afford to experiment. Uzbekistan, by contrast, faced stability only on the Kazakh border and in its southeast, home of the Turkmen hermit kingdom. In the south, Uzbekistan borders Afghanistan, and in the west, a simmering Tajikistan…and chronically unstable Kyrgyzstan, with its proud clans, to the east. In this situation, Karimov did not dare to play at democracy." As far as Karimov's successor is concerned, Russian observers have mentioned several possible candidates, including Prime Minister Shavkat Mirziyoyev, Deputy Prime Minister Rustam Azimov, Rustam Inoyatov, the powerful head of the security service, and even Karimov's daughter, Lola Karimova-Tillyaeva. Under the country's constitution, the country must now hold elections in a maximum of three months to select a new president, with Parliament Speaker Nigmatilla Yuldashev formally charged with filling the void until then. For his part, Mirzayan believes that a successor has already been chosen behind the scenes. "From this perspective, the name of the new Sultan is not so important." During Karimov's time in office, the political system was effectively fine-tuned for reaching compromise in the event of the leader's death. "Within the three month timeout, [the elite] can come to an agreement on who the new president will be." According to the analyst, Prime Minister Mirziyoyev is one of the most likely candidates, since he has the support of much of the military and security forces. Deputy Prime Minister Azimov is another possibility, since he is supported by the government's economic bloc. Security services head Inoyatov is not out of the running, although he, according to Mirzayan, "is likely to remain a grey cardinal." At 72, Inoyatov may be "too old, and too cautious" to take the job. Another option, of course, may be to elect a figurehead leader, which is a common practice in the region, the analyst recalled. "Whatever option is chosen by Karimov's confidants, it will be accompanied by consensus within the elite (and perhaps the effort to create this consensus helps explain the delay in the announcement on Karimov's incapacitation and death)." "Of course, security officials and apparatchiks may come to blows among themselves, with the clever among them using Islamist groups for the internal struggle. However, everyone is also perfectly aware that doing so would undermine the main pillar of their own legitimacy – the stability for the sake of which the country's population is ready to tolerate an authoritarian government." Whoever is picked to become the new president, Mirzayan is convinced that he or she will be forced to initiate serious reforms in both domestic and foreign policy, the former aimed at reducing the threat of radical Islam, the latter at normalizing relations with Uzbekistan's neighbors – Tajikistan and Kyrgyzstan. Ties with these countries had been ruined by personal political animosities, by historical conflicts and issues surrounding water resources. 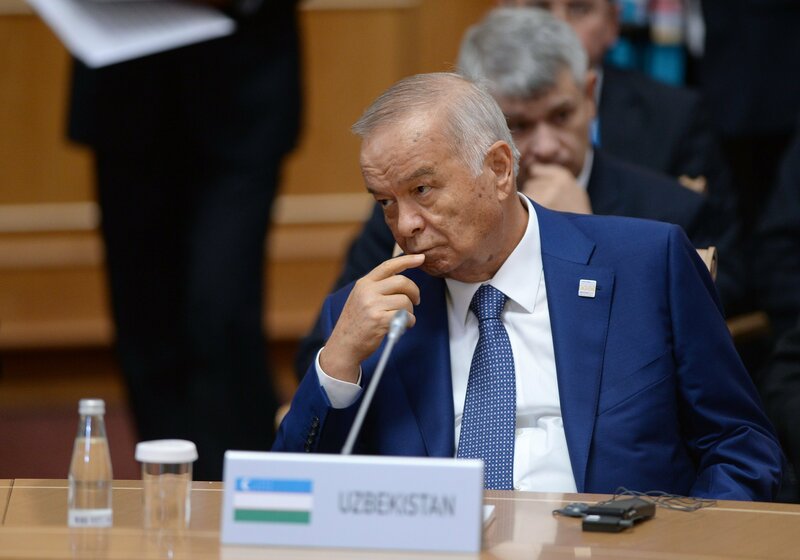 As far as global strategy is concerned, Uzbekistan's old strategy of strict isolationism, including reliance on domestic resources and non-participation in multilateral international negotiations, and the refusal to delegate even a small degree of sovereignty to supranational structures, may no longer be applicable in the current situation in the region, according to Mirzayan. "Even Karimov, for all his desire for independence from Russia, understood this, and gradually began to turn in Moscow's direction. 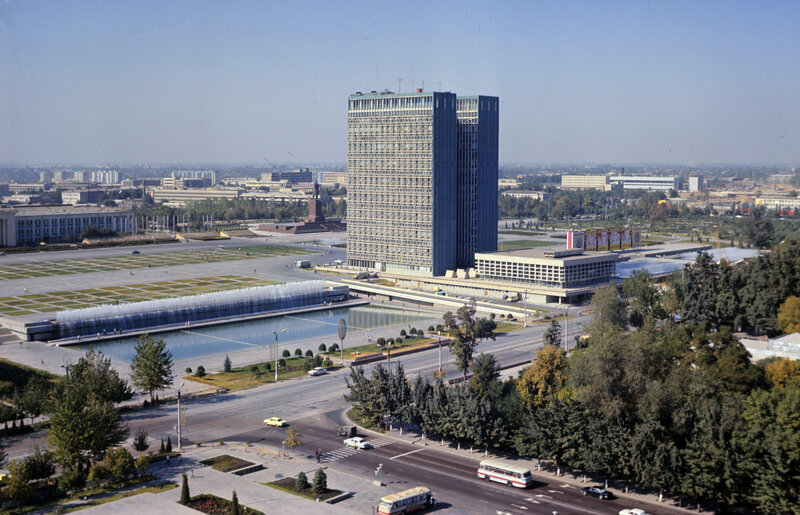 Perhaps the new government will go further, and finally shutter the so-called 'Occupation Museum' in Tashkent (a city that was built up and made into a modern city by the so-called 'invaders', much like the rest of Uzbekistan, by the way)." "And here possible risks arise. The activities of the new authorities, whether or not they take to reforms, or attempt to preserve the system as is, will be subject to influence from external forces. And while some will be ready to assist the Uzbek leadership in overcoming difficulties, others are interested in Tashkent being knocked down" and thrown into chaos. In Mirzayan's estimation, the quartet of Russia, China, the US and Saudi Arabia are presently the main foreign players in the region. Among them, Moscow "has the strongest interest in the country, and the most interest in seeing the succession occur without any turmoil." For Russia, stability is the key priority, with the lack of stability threatening to create refugees, economic turmoil, and the halt of the process of Eurasian integration. The rise of Radical Islam, naturally, also concerns Russia, given that the country has its own Muslim communities in the Volga and Kavkaz regions. The military component is similarly important. Even without membership in the Collective Security Treaty Organization, "according to agreements between Uzbekistan and Russia, the Kremlin can send forces to assist the legitimate government to deal with internal difficulties." China holds a similar position, according to the analyst. "Like Moscow, Beijing is interested in stability in Uzbekistan," particularly given its role in China's global geopolitical project – the New Silk Road, a project into which China has laid a great deal of financial and political capital. "In addition, a deterioration of the situation in Central Asia will create another source of instability in China's northwest," specifically in the country's Xinjiang Uygur Autonomous Region. "As for the Americans, their position is standard for the Obama administration; Washington cannot decide on its priorities. On the one hand, an explosion in the region bears short- and medium-term bonuses; on the other hand, stability would have long-term benefits." 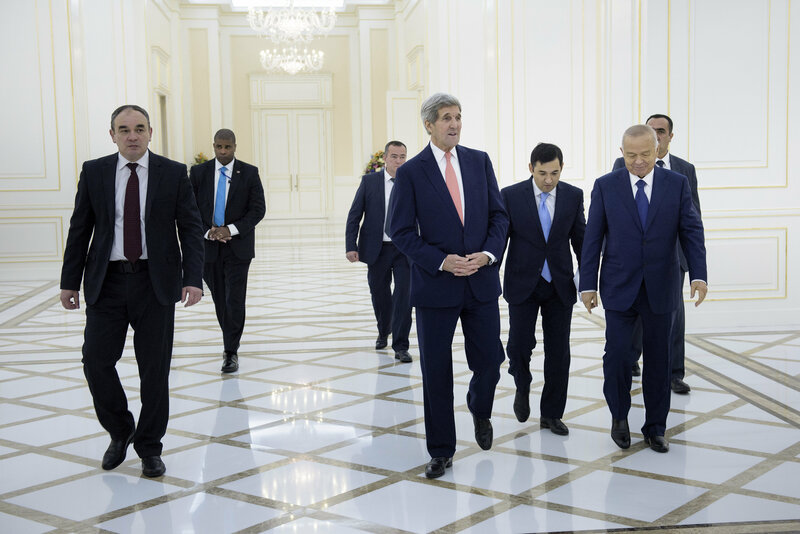 US Secretary of State John Kerry (C) and Uzbek President Islam Karimov (2-R) arrive for a meeting at the Palace of Forums on the President's Residential Compound on November 1, 2015 in Samarkand, Uzbekistan. The logic, the analyst recalled, is that while Washington may be able to benefit by poking Russia in its 'soft southern underbelly' in the short-to-medium term, causing Moscow to focus more energy and resources on the stabilization of the region, the flip side of the coin is that Moscow and Beijing could combine to deal with these threats, thereby increasing their influence in the region in the long term, and, accordingly, crushing any American strategic plans in Central Asia. "Therefore, the US may support the new authorities in Uzbekistan using soft power, in a bid to gain control over Tashkent. Under Karimov this was impossible. The first president did not forget or forgive Washington for Andijan," where the US sharply criticized the government's measures to quell the unrest. "However, the new government may be less resentful, especially if they are looking to use the Americans to balance Russian and Chinese influence." 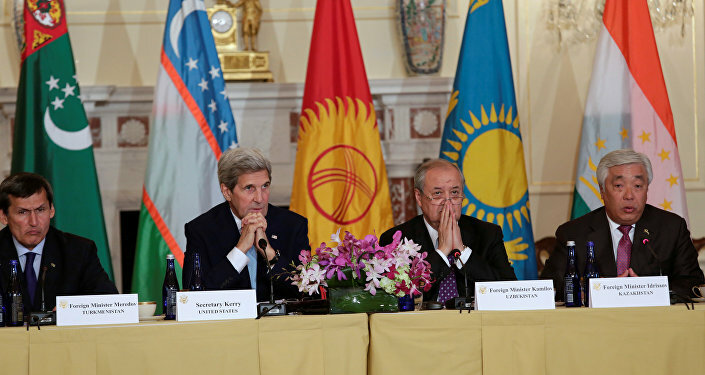 From there, according to Mirzayan, Washington can plan for the creation, in one way or another, of a pro-American Uzbekistan, in hopes of strengthening their control and influence over Central Asia in the long term. Ultimately, "if the US chooses the quick and dirty variant, they will end up playing into the hands of Saudi Arabia, which is interested in a sharp and radical Islamization of Central Asia. Riyadh has already invested heavily in the construction of mosques and the education of the region's clergy, and plans to replace secular regimes in the area with Islamist ones." "The Kingdom's motivations are clear; the idealists among them dream of a global Islamic caliphate, stretching from Morocco to Siberia; the realists, meanwhile, look at the region as a storehouse of resources (including nuclear), as a new front against Iran, and a means of blackmailing Russia. Fortunately, today they have too few resources to advance their program. And if Moscow, Beijing and Washington come to a consensus, Riyadh's plans to undermine the region will never be realized."